Luckily we got 6.2 vRealize Operations in our environment and got to work on upgrading it to latest version. 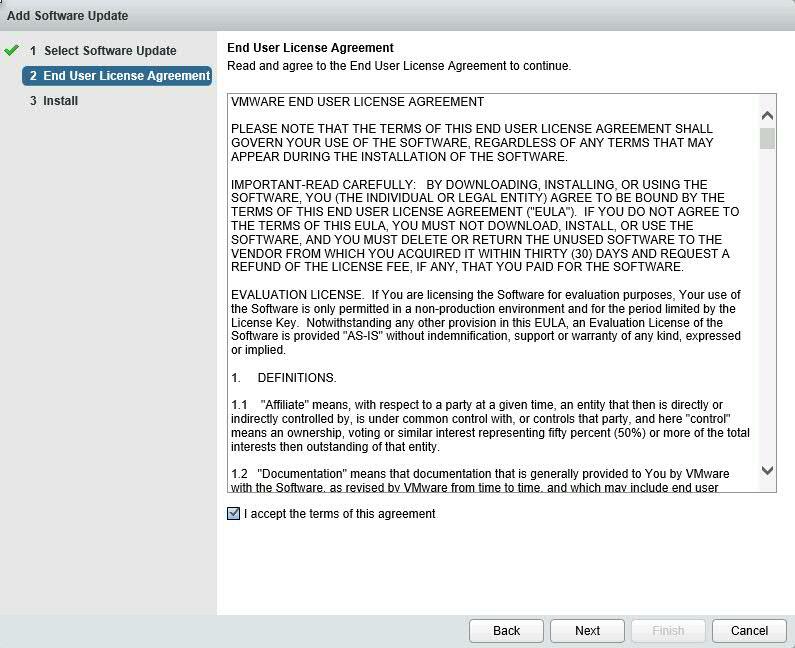 VMware recently released vRO 6.6 version in market, so I thought to upgrade on latest rather to older one. Look wise it's really amazing. Let's get insight of this. Probably you may ask if you are new to vRealize Operations, that what is use of this product. So here we have one liner answer. "Automate IT operations management, proactively manage performance and gain visibility across physical and virtual infrastructure with VMware vRealize". As we are upgrading vRealize Operations from version 6.2 to 6.6, there were few other versions that were released in between. We have listed down enhancemend that are made from 6.2 to 6.6. Many new features i;e vSAN, Compliance, Automatic Agent upgradation are few of them. Here are complete list that we will get in 6.6. Performance Troubleshooting, Workload Balance, and Configuration and Compliance. Allows vSAN for centralized management across stretched clusters. Ensures performance across the datacenter's with fully automated workload balancing, across clusters and across data stores. The End Point Operations Management agents collect metrics for NFS-mounted file systems. Don't worry! It's quite easy to upgrade vRealize Operations Manager's both part from single vRealize Operations Admin Console. You just need to download the production from VMware Download Portal. Download both as showing below. Once you have downloaded the files, you will get below *.pak files which we need during upgradation. Now let's move to upgradation part. Please ensure to create a VMware snaphost of this virtual appliance which is currently running as 6.2 or any compatible version. Login to vRealize Operations Manager Admin Console using – https://<vRops-IP-address>/admin. You will see below console. Take the Cluster offline. Click on Take Offline. Cluster Status is Offline now. 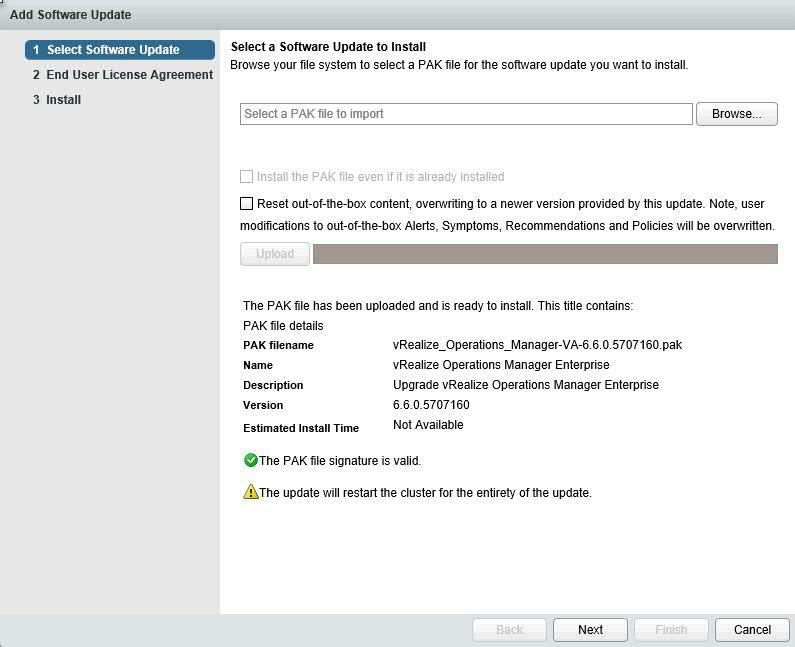 Click on the Software Update under Administration Panel. 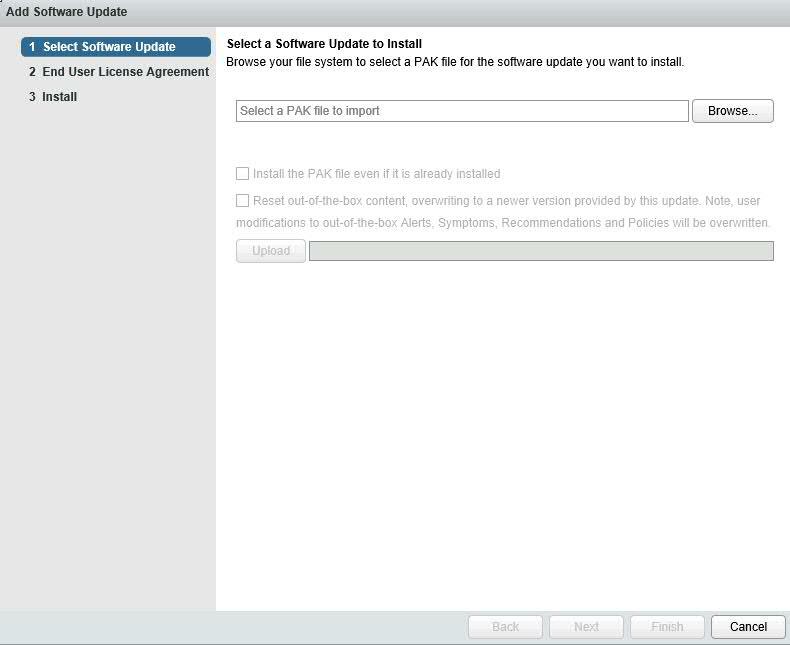 Go to the Software Update Panel and Click on Install a Software Update. 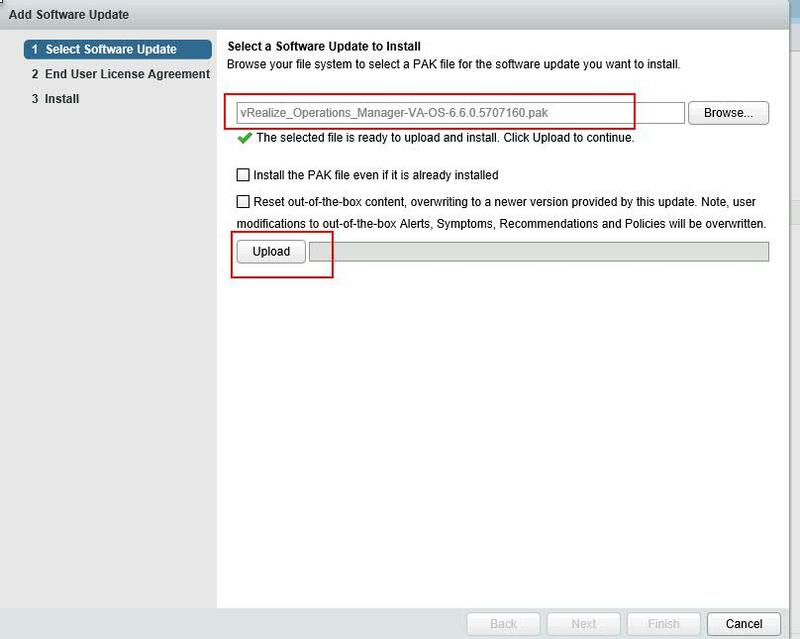 Select the OS Upgrade PAK file(vRealize_Operations_Manager-VA-OS-6.6.0.5707160.pak) that you downloaded. After the Upload completes, Click on Next. Accept EULA and Click on Next. Installation is in Progress now. It will take some time and redirect you to vRO Admin Interface. In between it automatically reboot the appliance. Enter Admin Credentials and Login to Admin Interface. Wait when an upgrade is completed. It will take some time to complete the OS Update. Once OS update will be complete, Cluster status will be in Online state. Now OS Upgrade has been completed. Now move to Phase 2 to upgrade Virtual Appliance. 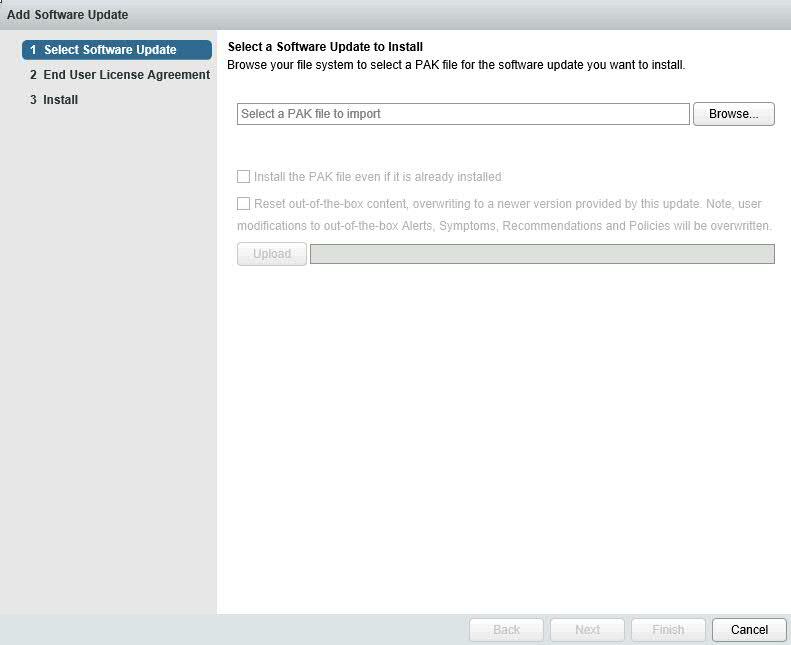 Go to Administration Panel and Click on Software Update. 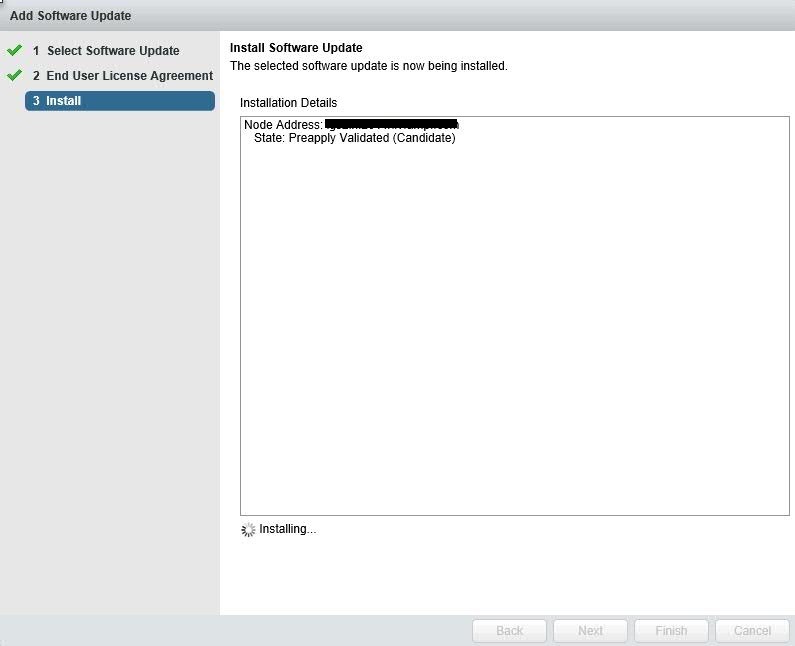 Click on Install a Software Update in right side. 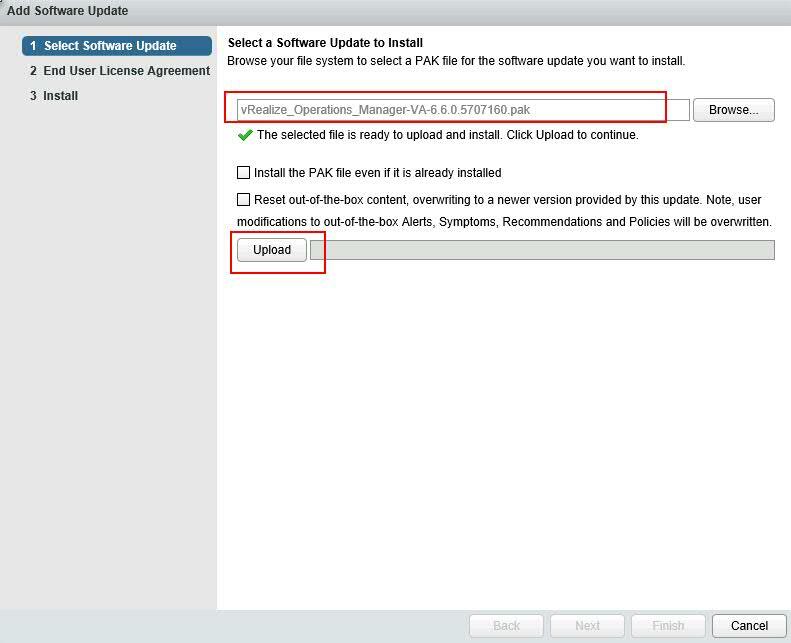 Select the Virtual Appliance PAK file(vRealize_Operations_Manager-VA-6.6.0.5707160.pak) that you downloaded. 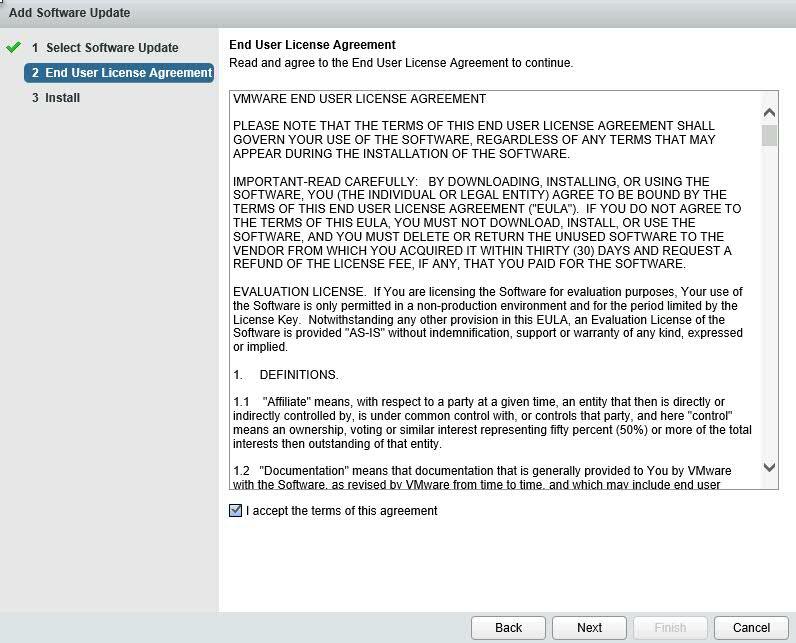 Accept the EULA and Click on Next. 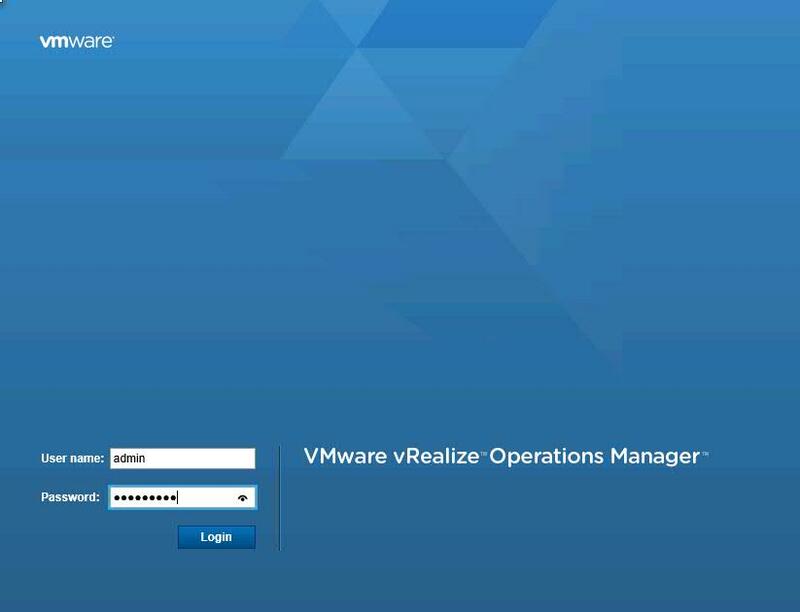 Now look at the new Management Interface of vRealize Operations Manager 6.6. With new features in hand, it also changed the look and feel. Anyway, let's complete this then we will explore these all things. Provide Admin Credentials and login to Admin Interface console. Wait when an upgrade is completed. 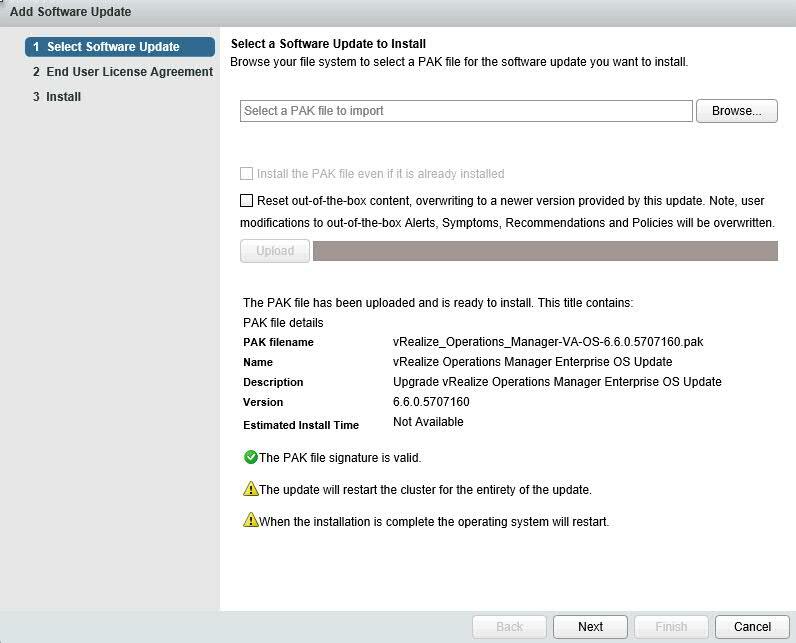 It will take some time to complete the Virtual Appliance Update. Once VA update will be complete, Cluster status will be in Online state. Installation is still in progress with different status. We need patience here. ;) It's all about to complete. Here we have Cluster Status is in Online State. Upgradation of vRealize Operations Manager from 6.2 to 6.6 has been Successfully Completed. Now jump in to User Interface. Provide credential and enjoy new version of Operation Manager with lot of enhancements. I just clicked on Home page to look an overview. Explore all features. I will share more articles on vRealize Operations Manager in coming days. Thanks for visiting here and hope it is usefull.